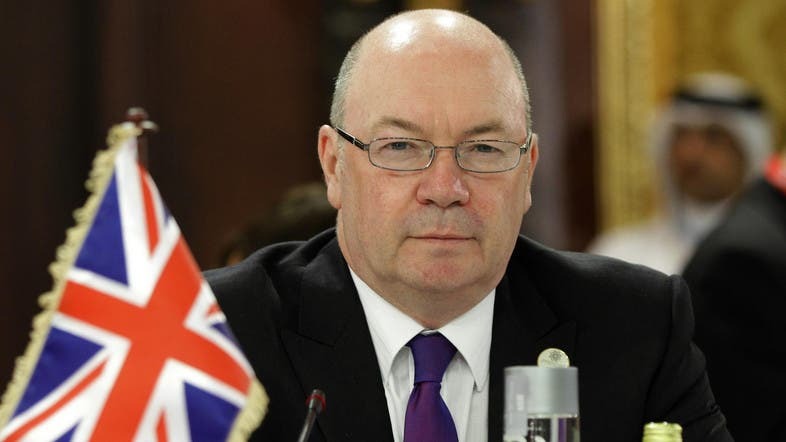 Iraq must wean itself off economic reliance on Iran and become more energy self-sufficient, Britain's foreign office minister for the Middle East said on Sunday. Alistair Burt visited Iraq after a flurry of high-profile diplomacy in Baghdad this month that followed US President Donald Trump's surprise announcement he was pulling American troops out of Syria. US allies worry the withdrawal, even if it proceeds more slowly than initially planned, will embolden Iran, whose influence has grown in Iraq and Syria in recent years. Burt said Iraq must convert oil resources to become more self-sufficient. “The sooner all its oil wealth can come on stream and can capture all the energy that is sometimes not used as effectively as possible.. the better,” he said. Iraq’s oil export capacity is nearly 5 million barrels per day, although it is pumping below capacity in line with an OPEC agreement to reduce production to stabilize prices. Washington hopes it can reduce its gas flaring to satisfy domestic energy needs and rely less on Iranian power imports. Tension has ramped up between Washington’s chief regional ally Israel, and Iran and its allies in Syria and Iraq in recent weeks. Israel struck what it said were Iranian targets near Damascus on Monday in an increasingly open assault on Iran's presence there. Burt said Britain remained concerned about the threat from ISIS in the region especially after the US decision to withdraw troops, and that London would continue to support Baghdad’s efforts against remaining ISIS militants who have stepped up insurgent-style attacks in Iraq.